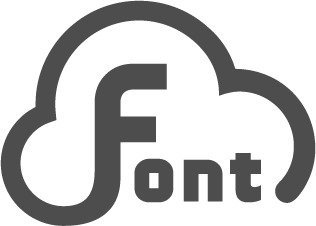 iFontCloud uses Amazon cloud computing services, and uses the information security services provided by Amazon to allow you to have the most secure and confidential information security service when using iFontCloud. 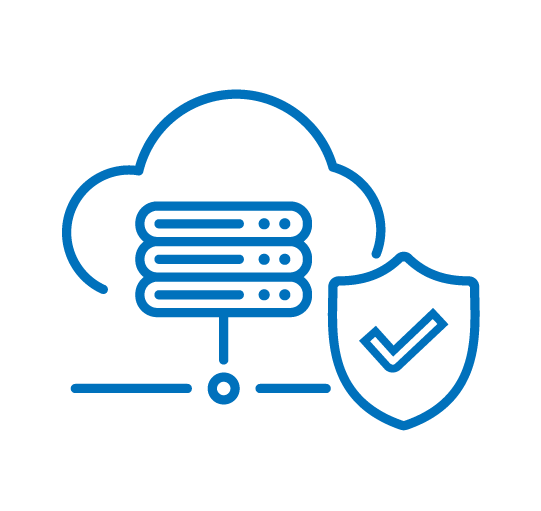 Amazon's professional cloud computing services provide highly reliable professional level secure network services, allowing highly confidential complete transmissions between the platform and information, and making network security impenetrable. The Amazon information and data center has military-grade security protection and is able to withstand attacks from natural disasters. The Amazon information and data center has professional security personnel stationed 24 hours a day, 24/7 video surveillance, and uses the most advanced electronic intrusion detection system. Authorized personnel must pass dual-factor authentication before they can enter and entry records are monitored. Once their authentication is canceled, their rights to enter the center are withdrawn immediately. All visitors must submit their IDs and sign contracts, and be accompanied by security personnel. Amazon provides complete firewall solutions able to protect all information in the Amazon cloud computing and prevent hacker intrusions. Control technologies used by Amazon include packet filtering, packet status checks and application layer gateway control. Different rules are also used under different categories. Highly secure verification subordinate mechanisms are used to achieve higher information security. In order to prevent traditional network security issues and further protect its customers, Amazon provides the following attack protection measures. Amazon's professional level cloud computing services (including: infrastructure, data centers and services, Amazon EC2, Amazon S3 and Amazon VPC) is an information security management system (ISMS) that has received the ISO 27001 certification. 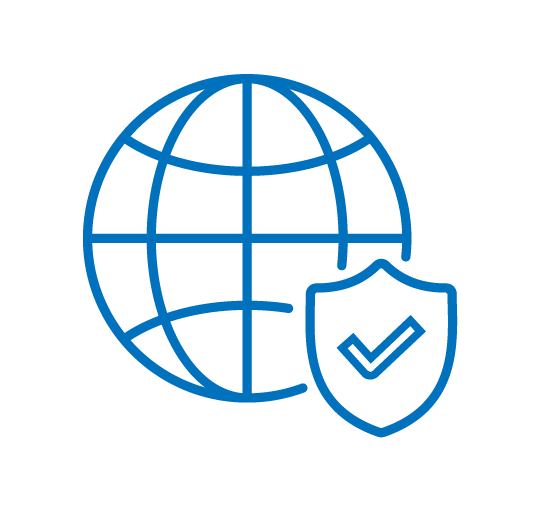 The International Organization for Standardization’s ISO 27001/27002 are widely used global safety standards. 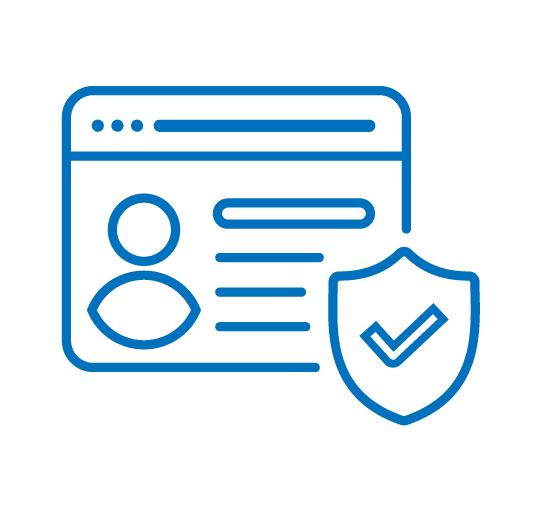 They rigorously demand that the best systemized approaches are used to manage the forever-changing risks of threats that the company and customer information face on a regular basis. The acquiring of the ISO 27001 certification proves that Amazon can provide systematic and continuous approaches to manage the confidentiality, integrity, and availability that are affected by information security risks. Amazon's professional level cloud computing services received the SAS70 Type II certification from SOX (Sarbanes Oxley). 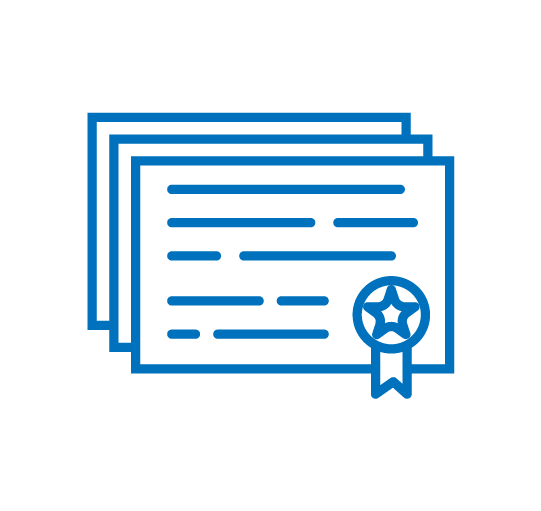 This certification rigorously ensures that Amazon can establish internal control operational efficiency and provide world-class cloud computing services. 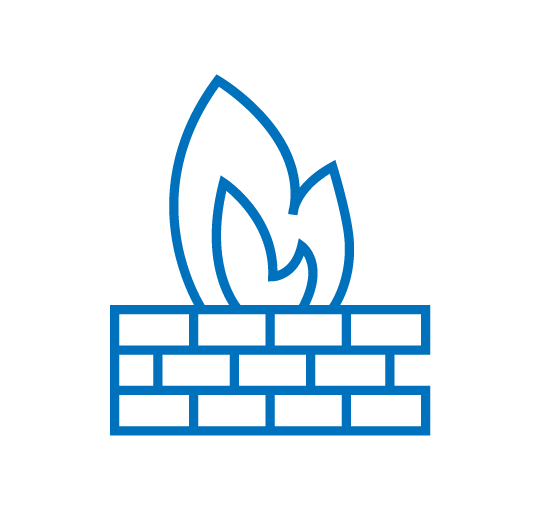 This certification can only be received when the same environment and solution can be provided continually.